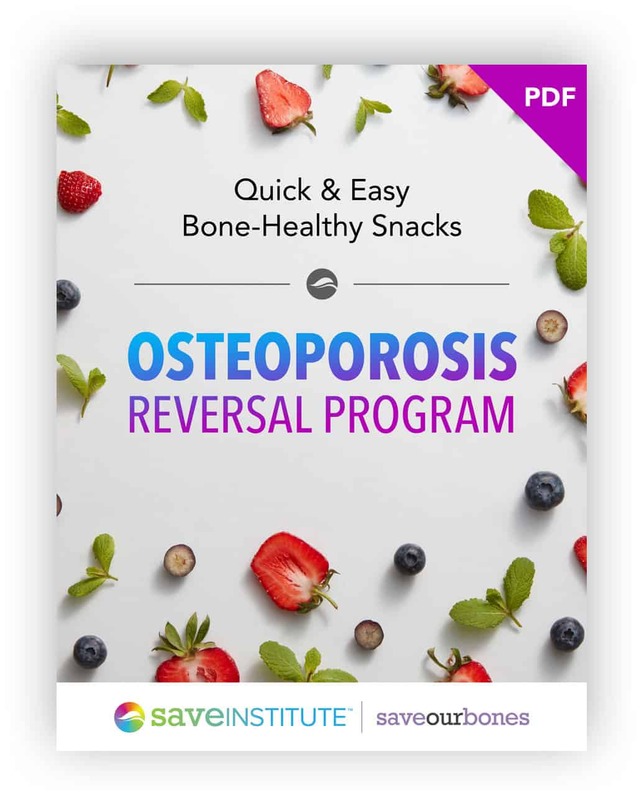 The natural and evidence-based program that helps reverse osteoporosis and osteopenia in 12, 6, even 3 months... guaranteed*. I want to increase my bone health naturally. 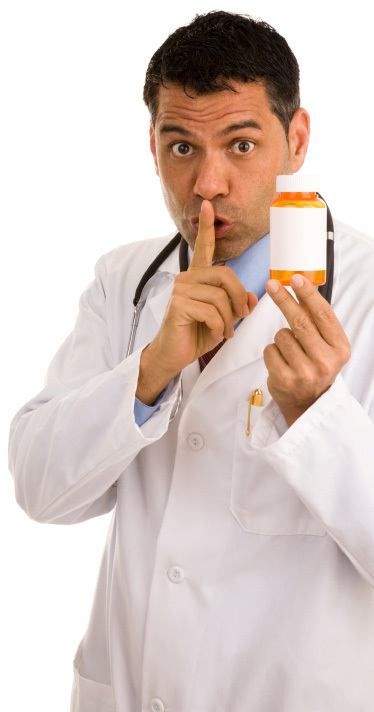 But here’s the most important thing I uncovered from all my research: bone loss is not inevitable, and no miracle drug will stop it without harmful side-effects. We can take control of our bone health and by following a simple plan we can successfully improve our bone density and quality. Take a look at the screenshots above. 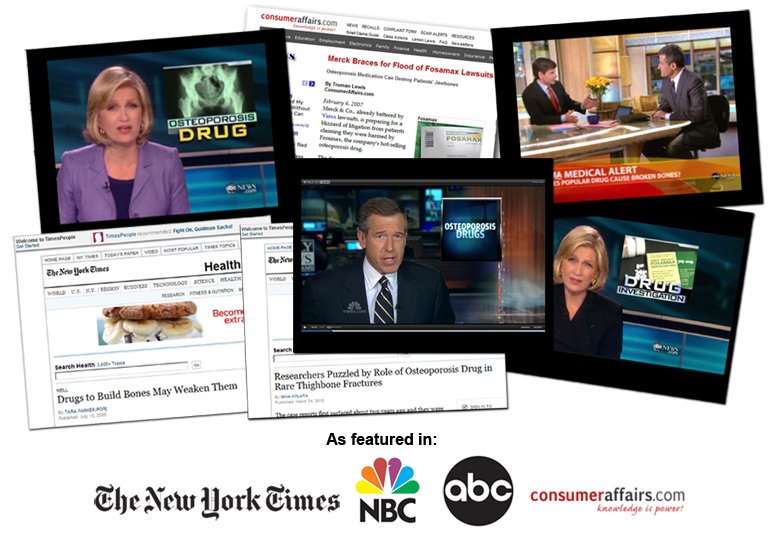 Major media outlets such as The New York Times, NBC, ABC, are finally running stories with headlines like “Drugs to Build Bones May Weaken Them” and “Does Popular Drug Cause Broken Bones?” The mainstream media are finally beginning to catch up with us. 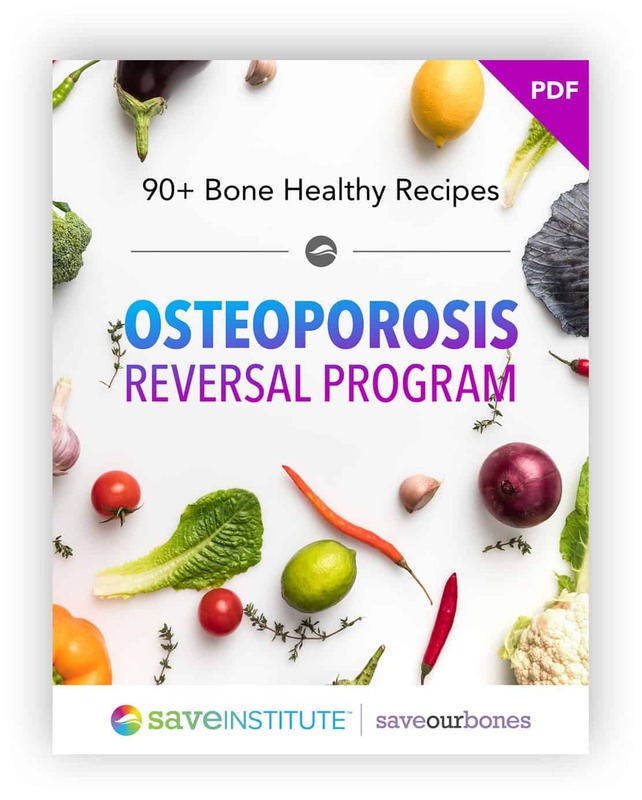 In fact, it worked so well, that I was compelled to share what I did with others who are also looking for simple and natural ways to reverse osteoporosis and osteopenia. 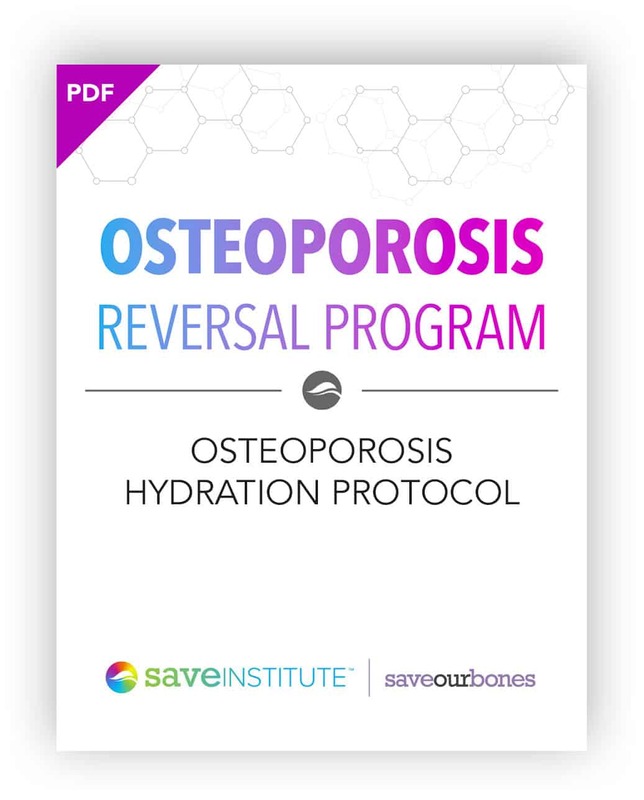 So I developed the Osteoporosis Reversal Program to reveal exactly that in a clear step-by-step format. 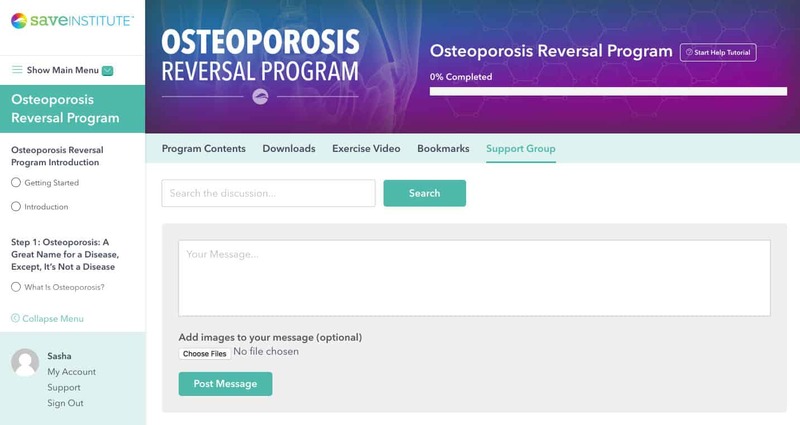 The Osteoporosis Reversal Program is a multimedia, all-digital training program, which you can access anytime, anywhere, and on any device! The Program includes audio narration, an exercise video, downloadable guides, recipes, a support group, and more! 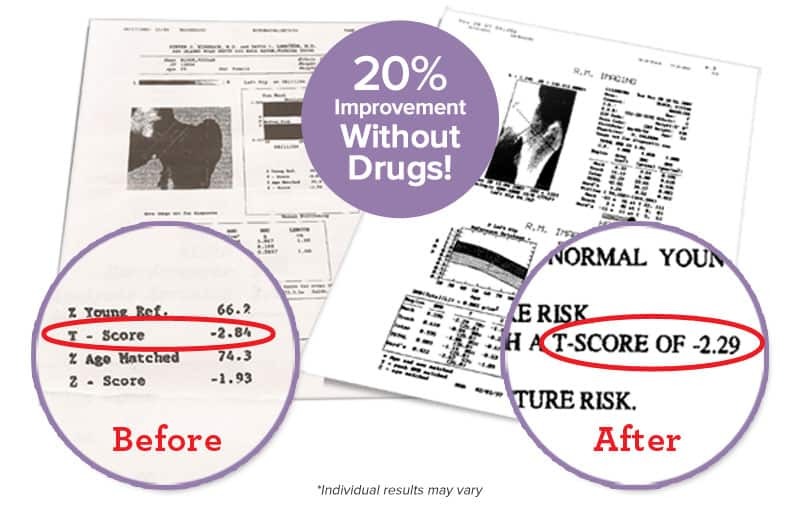 Read what world-renowned Dr. Robert B. Salter had to say about the Osteoporosis Reversal Program. 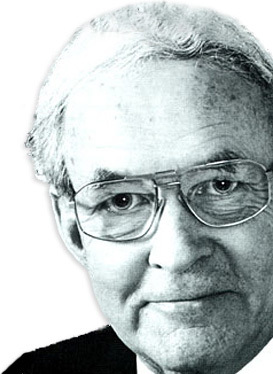 Dr. Salter (December 15, 1924 to May 10, 2010) was a world-renowned Orthopedic Surgeon, professor, author, scientist and was named one of the 10 most outstanding scientists of the past 80 years by the University of Toronto Faculty of Medicine. 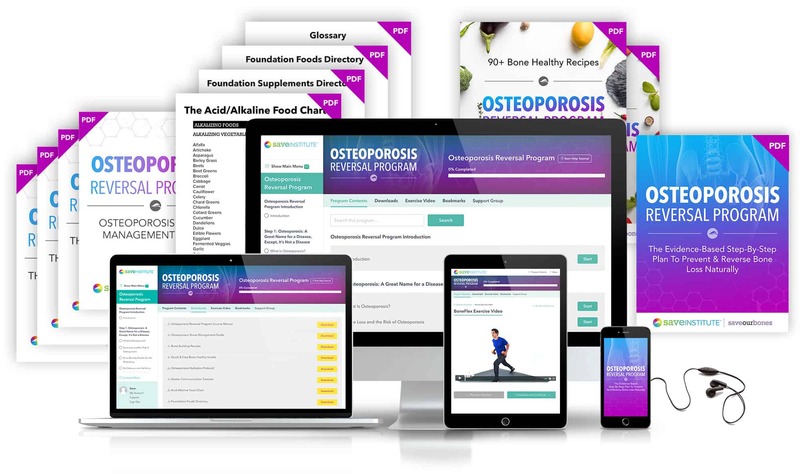 I really want you to join the thousands who are naturally building their bone strength with the Osteoporosis Reversal Program. That’s why I’ve made it as easy and risk-free as possible for you to get this program and prove to yourself that it will improve your bones and your life. Will you continue doing what you’ve done until now… or will you start building strong and healthy bones naturally? Are you going to continue taking dangerous drugs and fear their side effects… or are you going to let nature help you build strong and healthy bones naturally? Will you continue to live with the fear of falling and breaking a bone… or will you live happily with the peace of mind that comes with knowing that your bones are strong and flexible? We made sure to make the Osteoporosis Reversal Program comprehensive, cohesive, and easy to follow. And because the Save Institute is a vibrant community, it only made sense to incorporate that ever-important element of community into the Program. For that reason, we’ve added a Support Group feature to the Program. The Osteoporosis Reversal Program is also designed to be the most readable as possible. 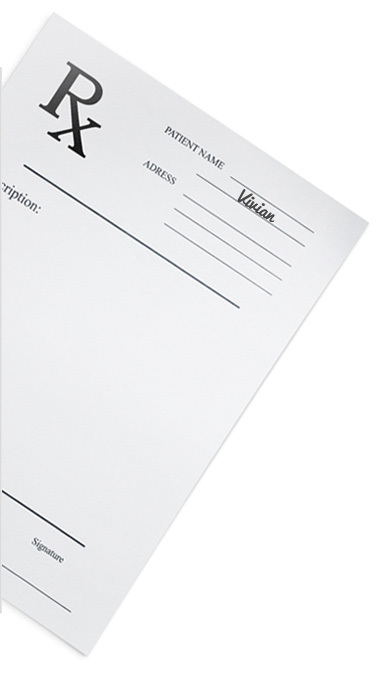 Each section ends with convenient “Let’s Summarize”, “What This Means To You”, or “Action!” sections, so that it’s even easier to take immediate action. All the information is in one place in an easy-to-follow format so that you can get results fast. A study you can mention to your doctor that proves you are in the majority when seeking alternative, drug-free solutions to osteoporosis. We want you to be 100% satisfied or your money back. 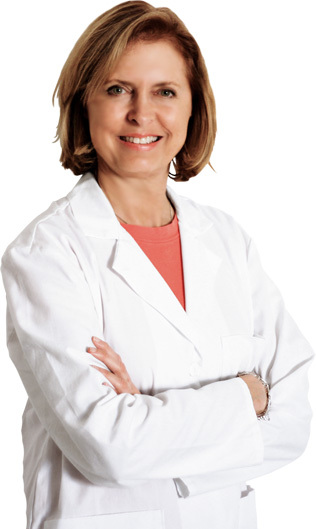 If you’re not satisfied with the Osteoporosis Reversal Program for any reason, please contact us (via email) within 60 days for a full, prompt, and courteous refund — no questions asked. 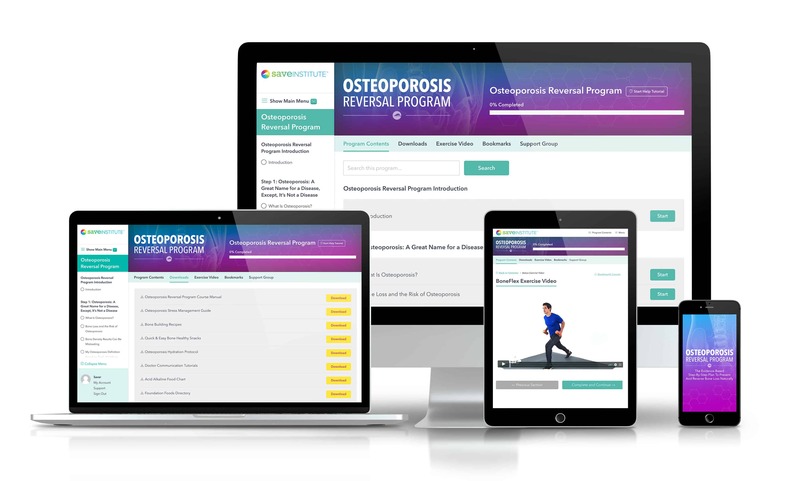 You’ll get access to the Osteoporosis Reversal Program. You can login with your email address and password to access the program via the Save Institute members platform which you can access anytime, anywhere, and on any device. 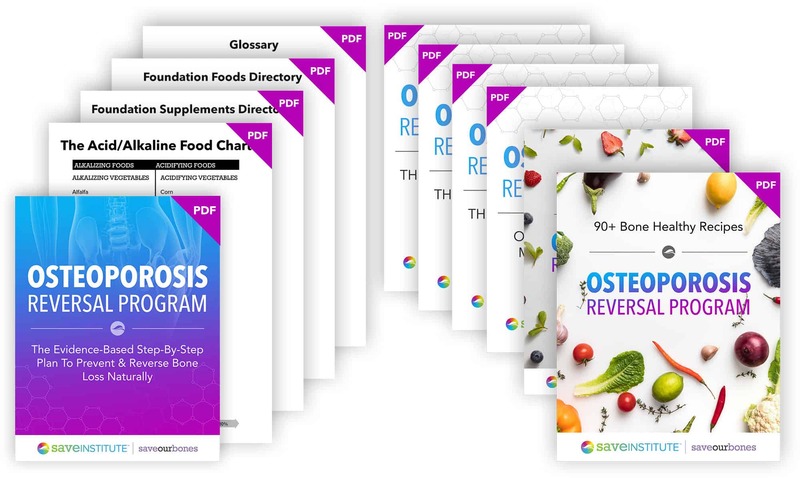 90+ Bone-Healthy Recipes, Quick & Easy Bone-Healthy Snacks, Acid Alkaline Food Chart, Foundation Foods Directory, Foundation Supplements Directory, Glossary. Absolutely! 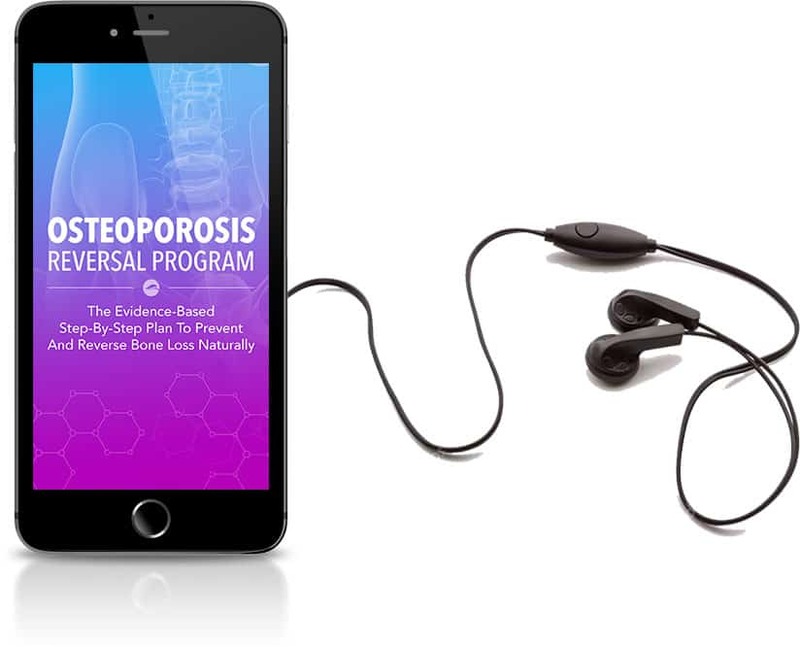 The Program is a drug-free solution to reverse bone loss and nourish your bones to prevent fractures, regardless of your previous bone density scores. In fact, the Program also helps prevent osteopenia and osteoporosis! Simply click the ‘Add to Cart’ button at the bottom of this page and fill out the order form to complete your order. You’ll get instant access to course and digital downloads (PDF files). And rest assured that all your information is safe and secure. The entire transaction takes place on a secure server using the latest available technology. * If at any time within 60 days of ordering you’re not 100% satisfied with the program, please contact us (via email) for a for a full, prompt, and courteous refund — no questions asked.